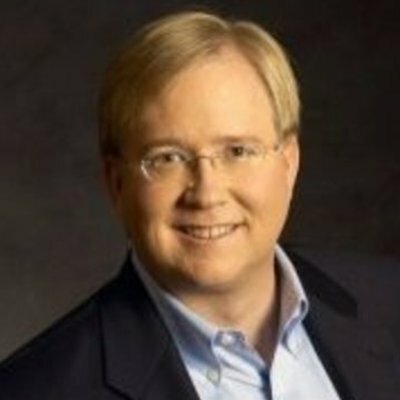 Graham is the founding investor of Rackspace and served as CEO from 1999 to 2006. Born to a ranching family in the San Antonio area, he saw entrepreneurial opportunities in everything around him. His launched his first business venture as a seventh grader, marketing organic pork in newspaper ads that read “Go Hog Wild!” In high school, he built another business that took photos at livestock shows and sold them to contestants. He attended Texas A&M, where – you guessed it – he launched another business. This one was inspired by his successful appeal of his father’s property tax bills, and led him to help other property owners appeal their bills. One of Graham’s passions is workplace culture, which he emphasizes as a mentor and advisor to numerous entrepreneurs.